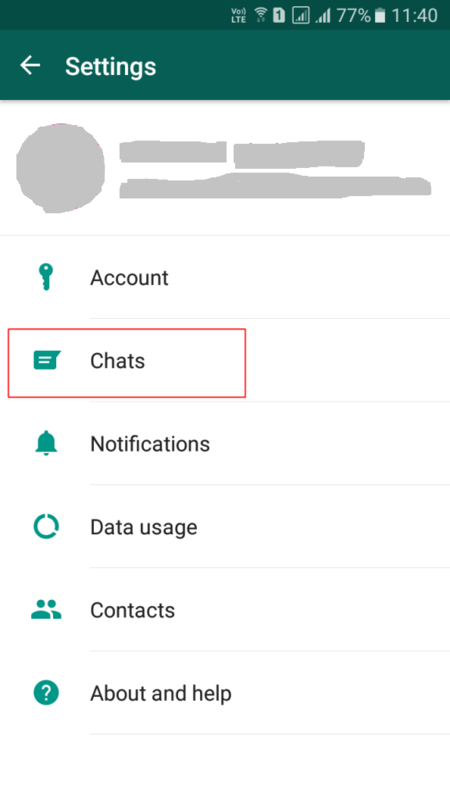 How to Convert WhatsApp Conversation Into TXT Format for reading Conversation in PC? 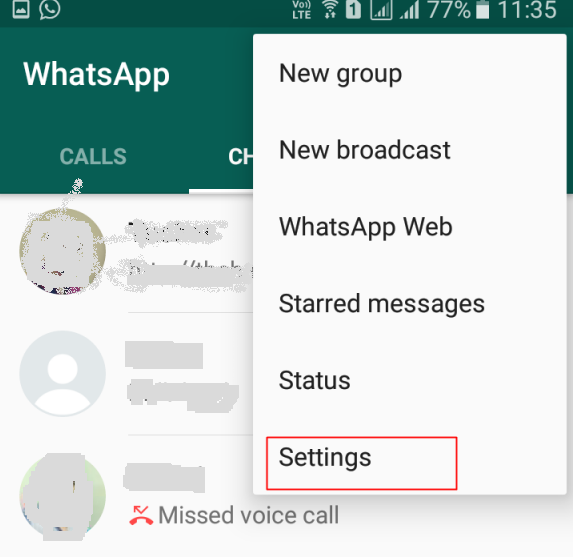 When the whatsapp chat backup of Whatsapp conversation is created it takes a backup in TXT format too. 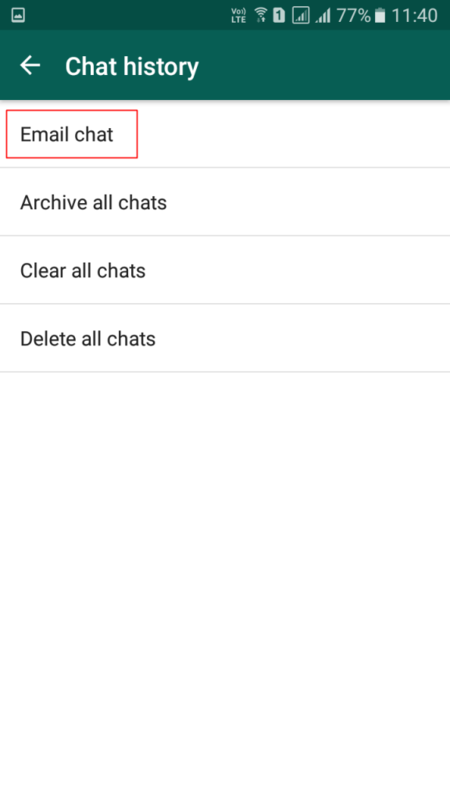 2.Now tap on “Chats” there. 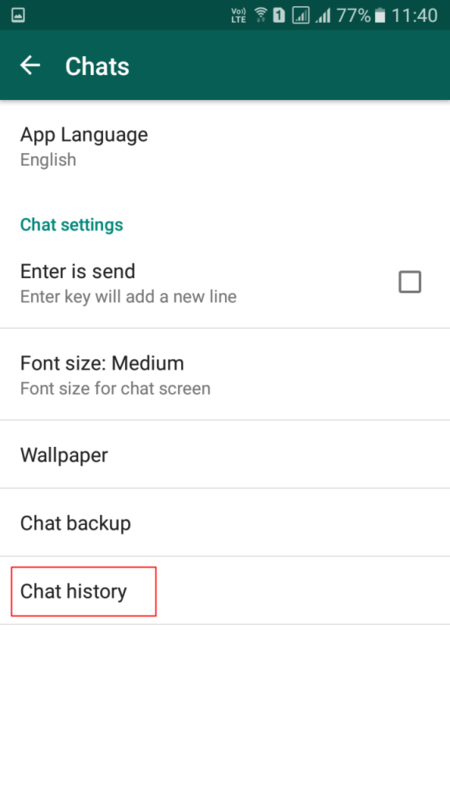 5.Choose the chat which you want to convert it to txt format. 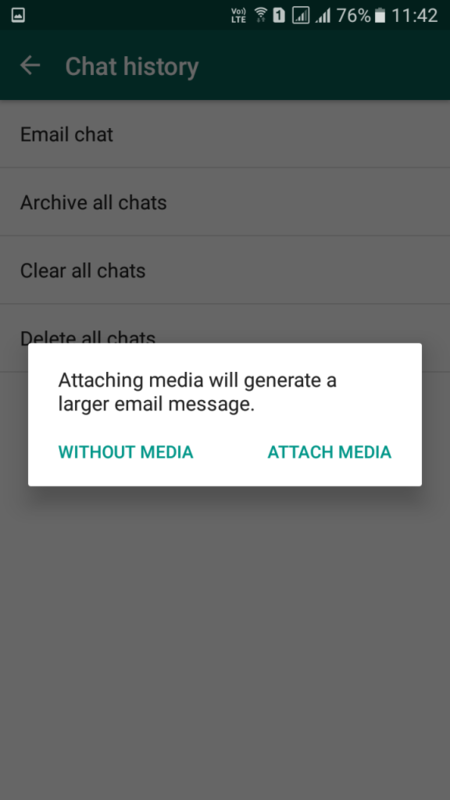 6.Two options will appear “Without Media” and “Attach Media”. Just, choose the one according to your wish. 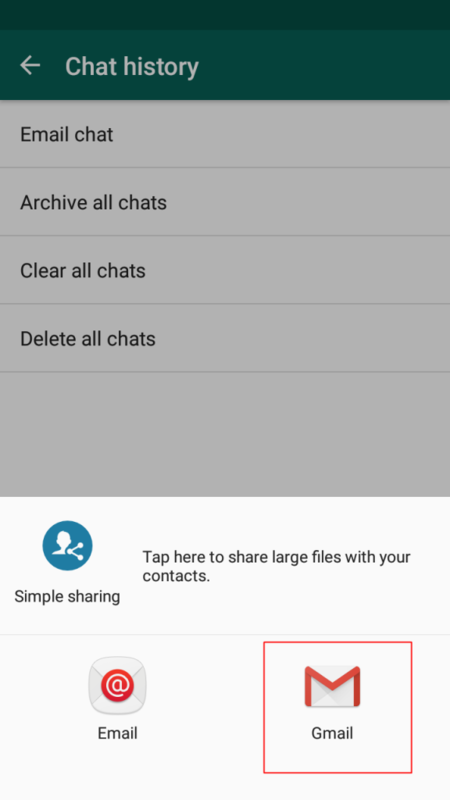 7.Now there you need to select Gmail app to share the chat. 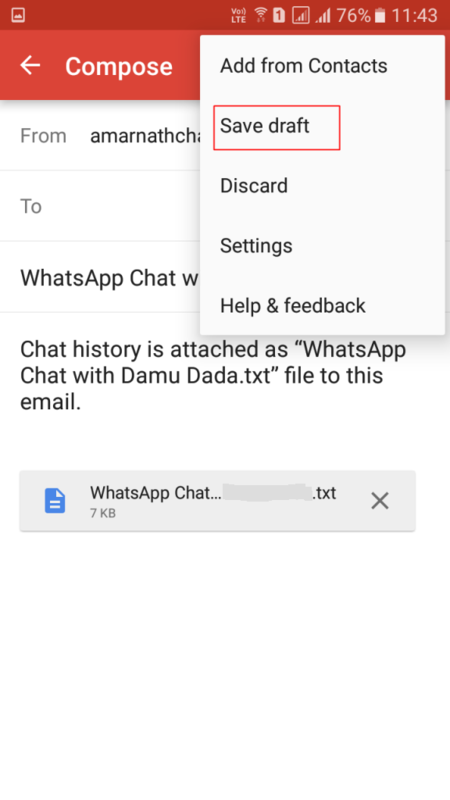 8.When you get in the Gmail app then tap on three dots and click on Save Draft option there. 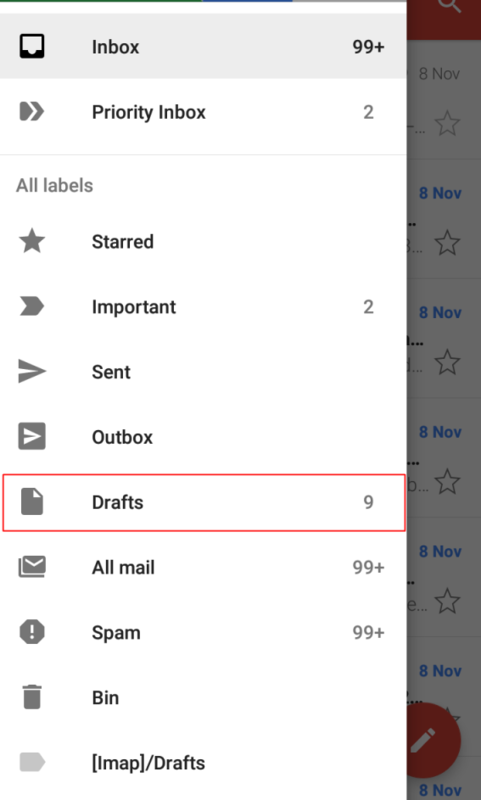 9.Now the mail will get a draft, and you just need to open the Gmail app there and then select the draft section. 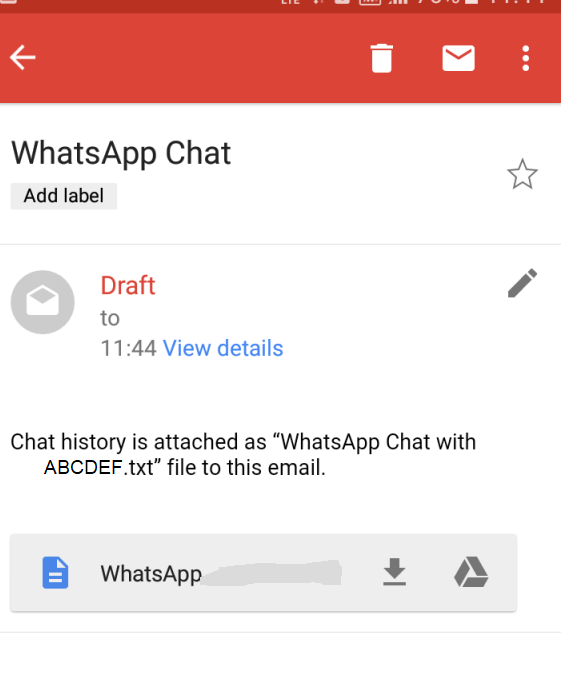 10.You will see the chats emails that you had sent, and you need to open the emails and then you will see the attachments that will be in TXT format to download. Simply download the files and open those files with any text viewer. How to safe your home and your family from hazards? How to Adjust Colors on an LCD Monitor? Bill Gates calls for taxing the robots!